Can you absorb your matcha? 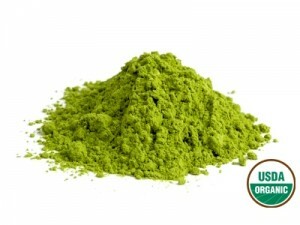 Matcha green tea has multiple health benefits, but you have to be able to absorb the matcha to get a healthy result. As a health professional, I am trained to understand detailed aspects about a patients digestion. Occasionally I have a patient who cannot digest green tea, or gets some nausea when they drink matcha. In terms of herbal energetics, matcha is slightly cooling as an herb, and cooling is a contracting force. While most people handle this cooling, astringent energy of green tea just fine, others will sometimes get discomfort from it. If you have digestive issues, or feel some nausea after drinking matcha green tea, then you should simply add a few slices of ginger to your matcha. 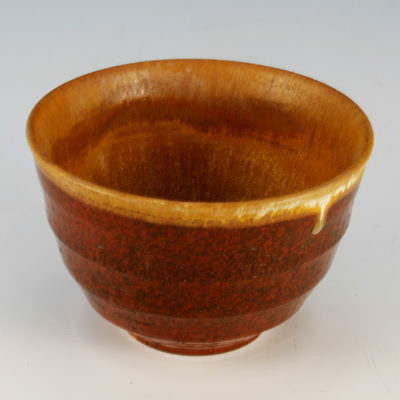 Adding ginger will balance the cooling and astringent energies of green tea matcha with the warming energy of ginger. Ginger and matcha combined creates a very harmonious herbal energetic, and can help people with digestive issues get the most out of their matcha! 1. 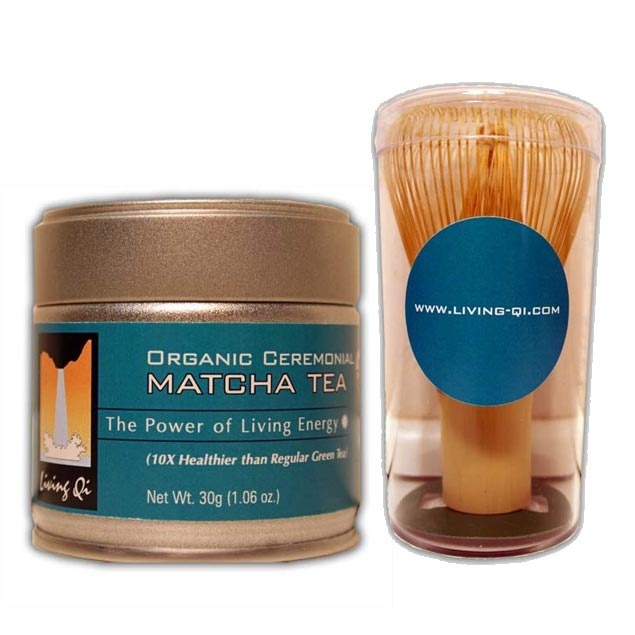 Whisk one gram of organic Living Qi matcha into your favorite cup or bowl. 2. Add 3, inch long slices of raw ginger root to the matcha. 3. Stir and let steep for 5 minutes.